Why does our shop always smell so amazing? Come in and find out ….! 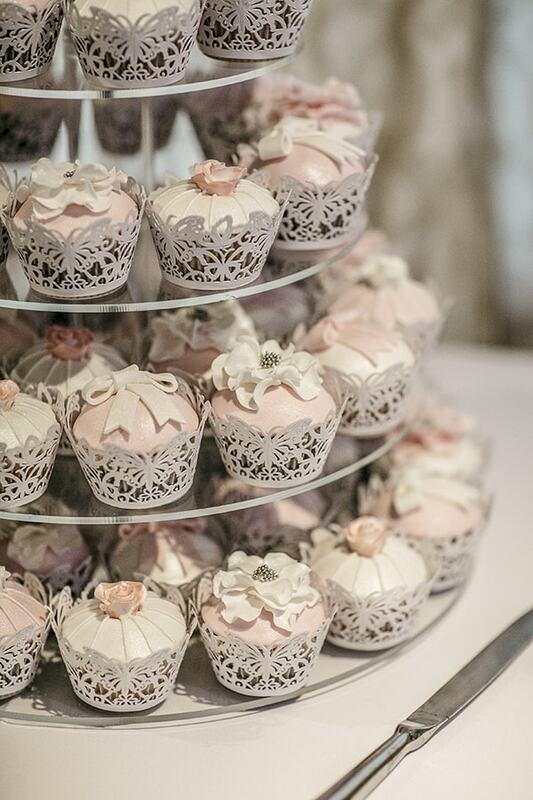 Call us, e-mail us, or simply come in and see us – our team would love to give you some advice to get the best possible result for your special cake. 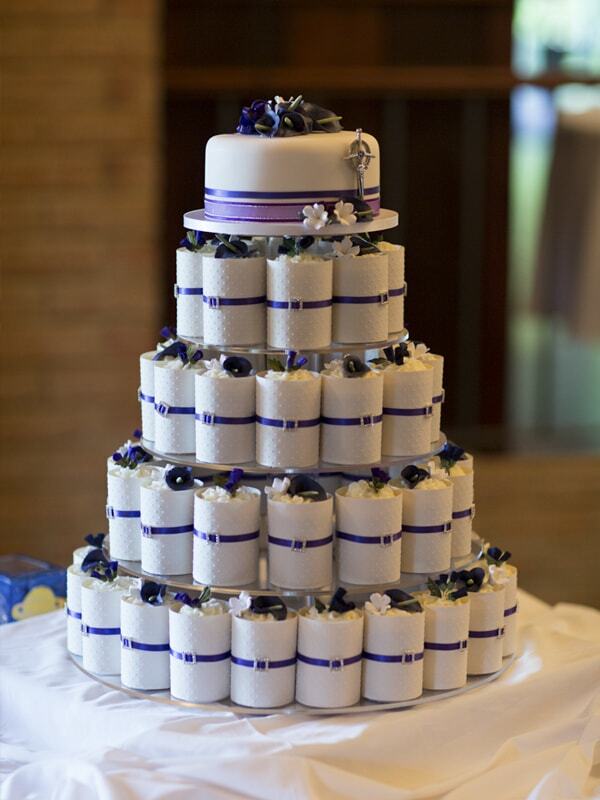 At Just Cakes, you are not just a number – getting to know you helps us to get the best result for you. 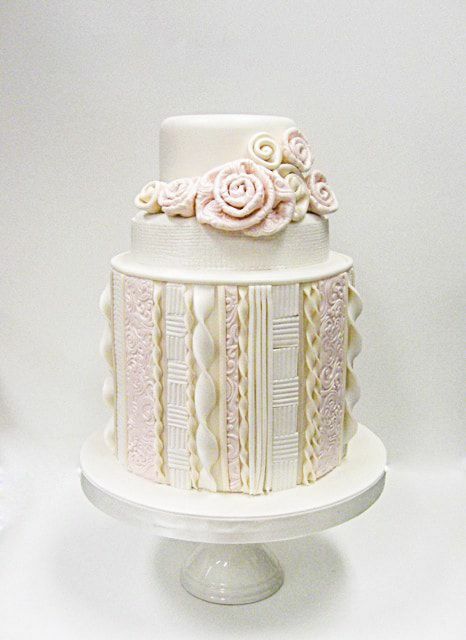 Eunice and Andrew take great pride in being personally involved in every aspect of your cake, from consultation to tasting, baking to decorating, and ultimately presenting you with a stunning cake. Our cakes not only look fantastic, but they taste as good as they look too – pure butter, fresh eggs, no preservatives or additives, and definitely no pre-mixes – just the good stuff!! Try our range of delcious gluten free options available! 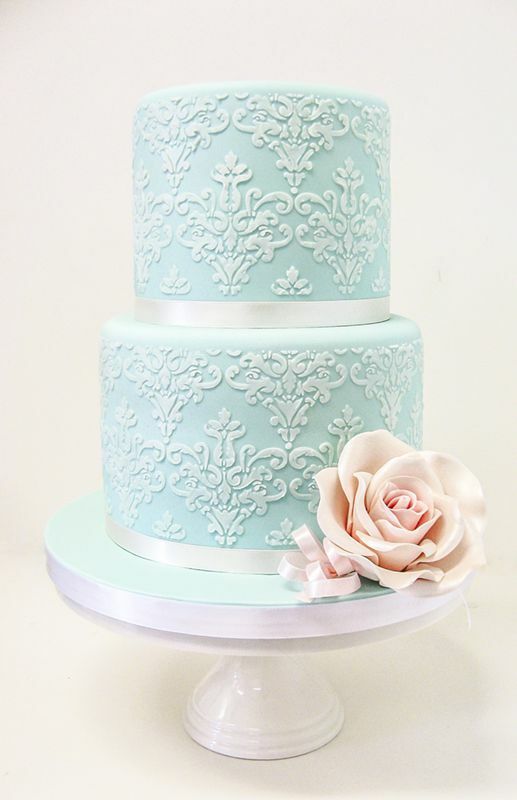 Looking for Wedding Cakes in Perth? 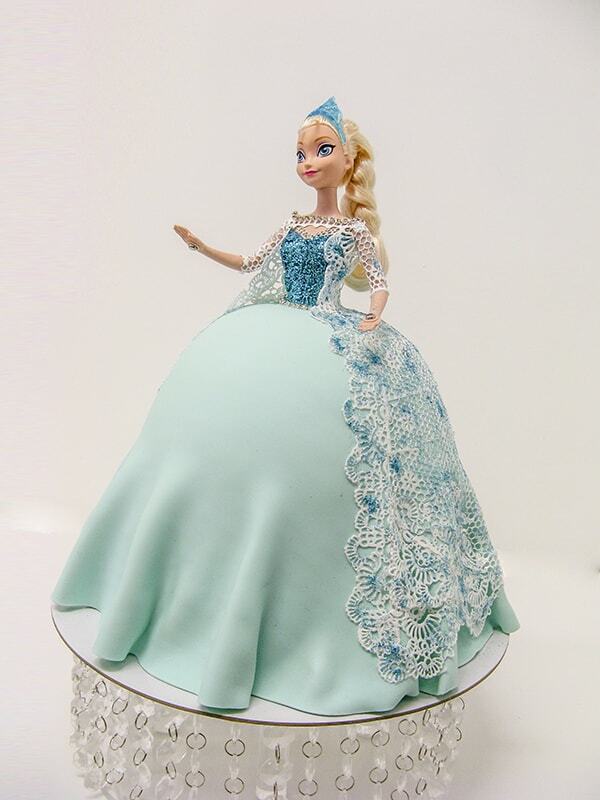 Look no further than Just Cakes – Perth’s premier source for the finest quality and best tasting wedding cakes, novelty cakes, cupcakes, or any special occasion cakes. 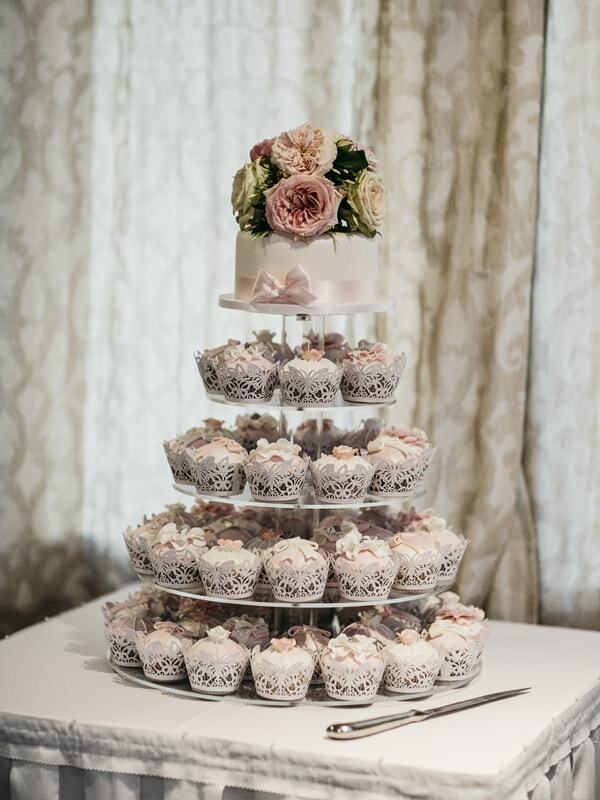 Our services include expert advice, cake design, free tastings of wedding cakes for bridal couples, and truly exceptional, personal service. 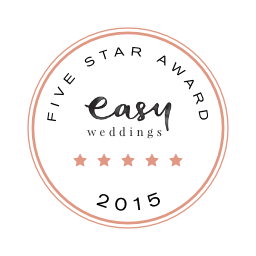 Browse our Gallery, read some of our amazing reviews from our wonderful clients, then make an appointment for a consultation with our experts – we will help you realise your dream cake! On behalf of both Juliana and myself I’d like to thank you for the impeccable level of service and amazing cake that you provided for our wedding. I have the left overs here at my house ready to enjoy all to myself! We will definitely be recommending Just Cakes to any friends of ours that get married in future, and I can say with complete confidence that the level of service provided was by far the best of any of the wedding vendors we engaged. I just wanted to let you know what a hit the cake was with the family. My daughter absolutely loved it and said it was the Best Cake Ever! I am still so amazed at the detail and effort your wife put in to make “Pickle” so much like the photos supplied. The cake was (and still is) delicious and “Pickle” has been put aside and saved forever J. We both wanted to say a huge thank you for our incredible wedding cake/cupcakes. 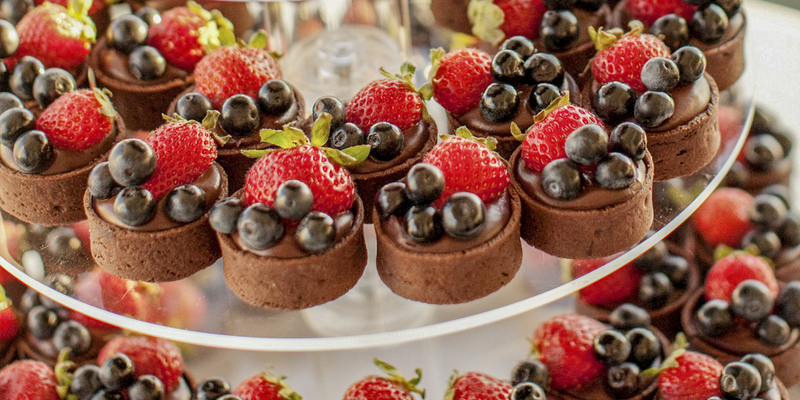 They were everything we dreamed of and more (and very, very delicious too). We had so many compliments from guests on the night about how yummy they were. Your flexible, supportive and kind service was a pleasure to work with. We have some of our cake in the freezer and we can’t wait to get it out and have some more ???? I just wanted to thank you both for the amazing wedding cake! It exceeded my expectations and it got a lot of comments! I was even more blown away with the amazing job you did on our little angus (black labrador) with the icing dripping down his nose, everyone loved him and it got lots of laughs! Not to mention how good it tasted! but I knew that already from the tasting … The next big event that I need a cake for I will definitely come straight to you!